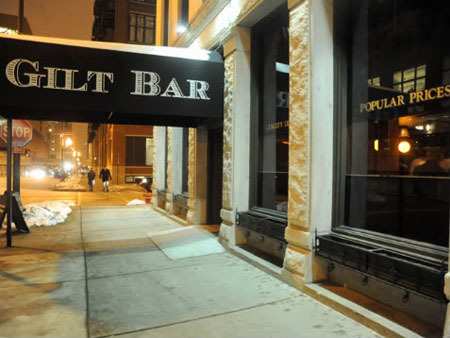 GILT BAR is truly that gold gilt experience right in the heart of Chicago's River North. The building is spacious so you never feel too crowded in even when they are at their highest capacity. The food and drinks are simply flawless here. You will pay a premium for that, but trust us when we say it's worth it! 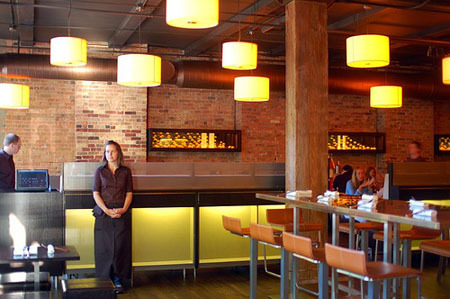 It's fun to dine with a group of friends at a large table, or simply sit at the bar if it's just you and a friend. The champagne cocktail is the best drink on the menu, so if you enjoy a lightly sweet alcoholic treat, be sure to try that. Lots of exciting and unusual beers on tap, and a great selection of bottles too!